Accept the annoying things because the good things are much better: This is probably one of the tougher ground rules to follow because sometimes in a marriage you just want the other person to learn how to pick up their wet towels off the bathroom floor and their failure to do so for years and years can get really annoying. Guess what? That person will likely never learn to pick up the towels so just accept it as an annoying thing that you cannot change and instead focus on one of the good things your spouse does do especially if he agrees to do the laundry. That should more than compensate for the wet towels! Don’t use divorce as a weapon: It’s true that divorce is as much a psychological thing as it is a legal matter. 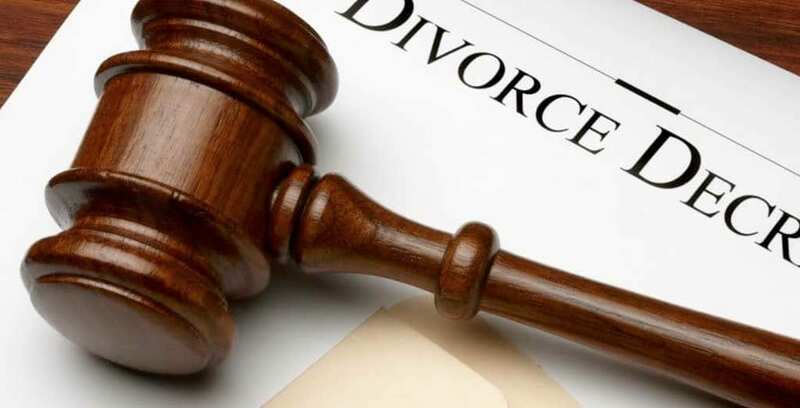 Some couples are “divorced” in reality long before they are granted a legal divorce by the courts. It’s the severing of the tight personal bond a couple shares that starts them on the road to divorce attorneys and family law judges. If you allow the word divorce to be regularly thrown around during fights and disagreements then you are introducing it into the lexicon of your marriage. Don’t say it unless you mean it should be your motto! So we don’t know if any of this information will help a couple struggling in a marriage. But, we do know that it makes perfect sense to adopt these ground rules because they certainly can’t hurt a relationship. Divorce is very painful (and sometimes very costly) so why not be proactive? Perhaps Kim Kardashian would still be married if she had adhered to at least one of these principles.